These are the second set of products I’m using from Fancl. The first was the new Fancl Anti-Aging Care range and as reviewed, I did like them and so I agreed to trying other products and I was sent these. I was a bit surprised to receive two different mask packs but I realized that they both serve different functions. The Fancl Pore Cleansing Pack is a deep pore cleansing mask while the Fancl Skin Renewal Pack is a newer product that is formulated with Royal Jelly Essence to renew skin. My gripe about the Fancl products that I’d received on a complimentary basis for review is that they do not come with the ingredient list on their packaging. I don’t see the full listing on their website either. So the only thing I can do to check is to visit their stores if I really need to know. But I take comfort in that because the brand is established on the unique philosophy of absolute Mutenka, all Fancl products are created with only essential ingredients beneficial to our skin and are free of additives like fragrance, alcohol, petroleum surfactants, mineral oil, parabens, and artificial colorings. 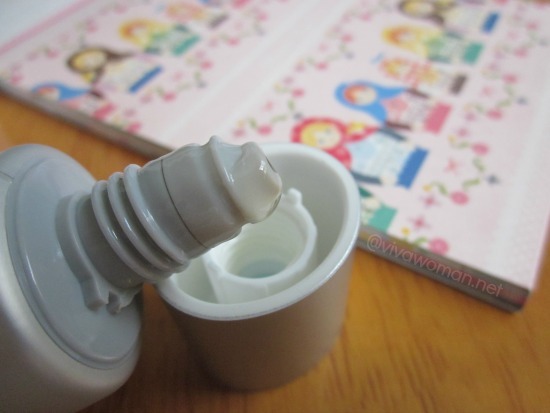 The brand also places a lot of emphasis on their products being gentle and safe. 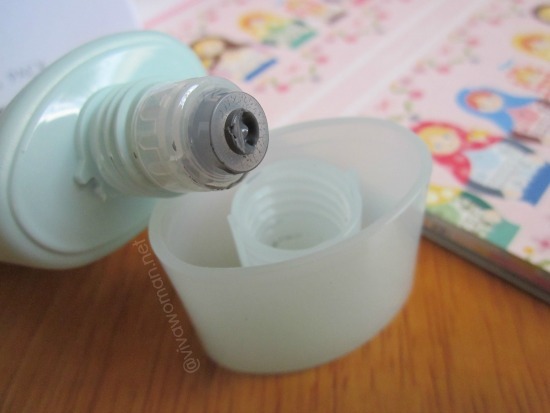 That’s why many of their products are deliberately packaged in small bottles, enough for a 30-day supply to ensure freshness and all bottles come with fully sealed caps to be removed before use. Best of all, all skincare packages bear a manufacturing date, providing total transparency to consumers. This is the Fancl Pore Cleansing Pack which is described as a deep pore cleansing mask that dissolves and removes blackheads and clogged pores to restore skin clarity and smoothness. It is really a mud pack for me and does not differ that much from clay masks which I’ve been using in terms of both application and performance. The color of the Fancl Pore Cleansing Pack is a deep gray. It is thick and all that is needed is to spread the mask on my entire face, avoiding the eye area. According to the instruction on the box, the mask is to be left on for 5 minutes before washing off. For such masks, I don’t advice leaving it on for too long because it can be overly drying but I do think 5 minutes is too short so 10 minutes is just about right. The Fancl Skin Renewal Pack contains fresh Royal Jelly Essence and works to support skin cell regeneration. It also works like an exfoliator to dispel skin dullness and smoothen skin with its European Pear Extract and Alanyl Glutamine (an amino acid). 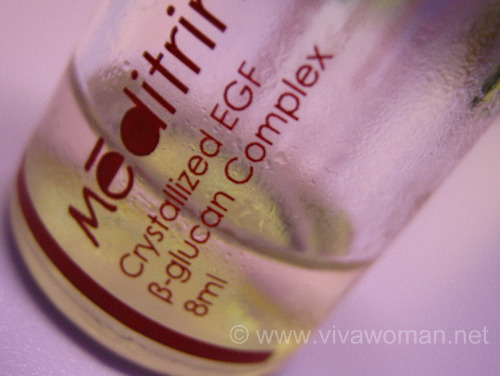 In addition, using this product regularly will help improve absorption of other skin care serums. 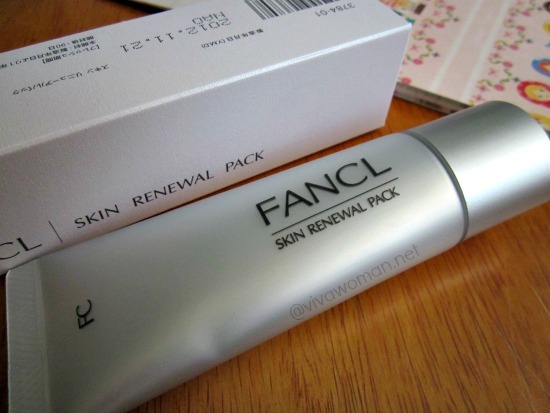 Fancl Skin Renewal Face Pack reviewed by Sesame on 2013-08-22 . The texture of this product is gel-like and is colorless. It can be used daily for intensive care or you can lessen the frequency of usage to alternate days or twice a week. Again, it is recommended to leave this on the skin for 5 minutes, ending off with a facial massage before rinsing it off. Pore Cleansing or Skin Renewal? 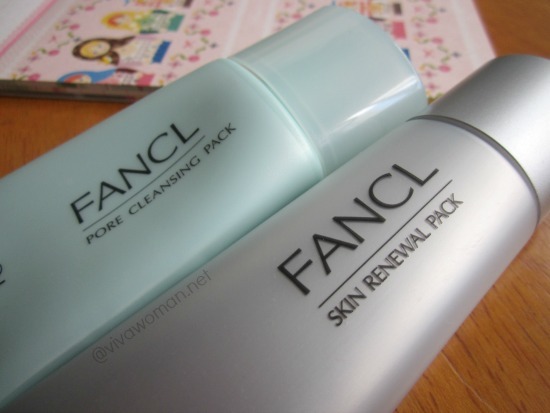 Of the two products, I prefer the Fancl Skin Renewal Pack because I do find my skin feeling very soft with each usage. It meets my skincare needs better and it is also cheaper at S$46 for the 40g tube. 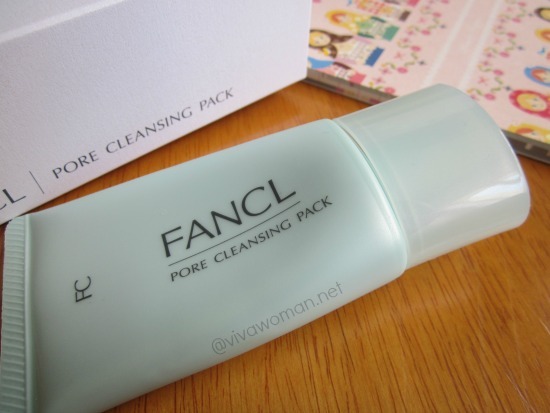 As for the Fancl Pore Cleansing Pack, it is ideal for those with combination to oily skin who may also be acne prone. It’s really quite an average product and I want to say that it is rather expensive. The 40g which is good for about 20 applications cost S$58. 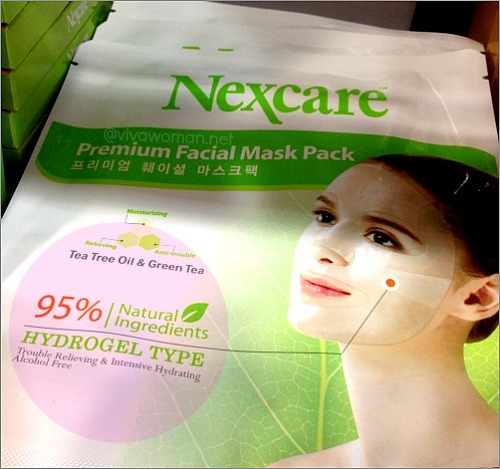 I can easily get similar clay masks off the market for a fraction of that amount! But even though I think the Fancl Skin Renewal Pack isn’t all that cheap, it at least boasts of interesting ingredients. However, I have to admit that I am not motivated to buy this on my own. Blogger and founder of Viva Woman, Sesame is a skin care addict who is fond of using natural & organic beauty products. She also blogs at Fresh Flutters. But I really don’t think this can do a much better job than Mint Julep Face Mask. Anyway, mask is just a component of our skin care routine to keep it clean and prepare for absorption of other products. Even if these products are without parabens, PEGs, silicones, artificial fragrances etc. do you really think the ingredients that constitute them are worth the price? Sometimes I think it would be better to just buy the ingredients separately, make adjustments to the formula to suit my needs/tastes and make cosmetics myself; I’d save lots of money AND I’d be sure that what I’m putting on my skin are actually active ingredients not just excipients. I was looking at some of your homemade recipes, and I was thinking that lots of skin care companies use similar recipes and ingredients, but they make us pay them ten times the price of the ingredients for a 50ml bottle. By the way, I wanted to thank you because though I rarely post comments, I learned a lot from this blog. Your posts are the perfect blend of informative and easy to read. I understand where you’re coming from and I agree to an extent for some stuff like masks for example. However for others, I’m not sure if the costs of DIYing is any lower. Getting ingredients can add up quite a bit. Hi Sesame, do you have any thoughts on whether products containing alcohol are necessarily bad/less desirable? I’m getting quite mixed info on this. On the one hand, lots and lots of products contain it (believe it helps improve absorption?) but then there are articles from sites like this one (http://www.paulaschoice.com/expert-advice/skin-care-basics/_/alcohol-in-skin-care-the-facts) where it really doesn’t sound that positive. Personally, I actively seek out alcohol-free toners and other facial products as the formulation for me seems less drying, but would really be interested to hear your opinion on this. Thanks! 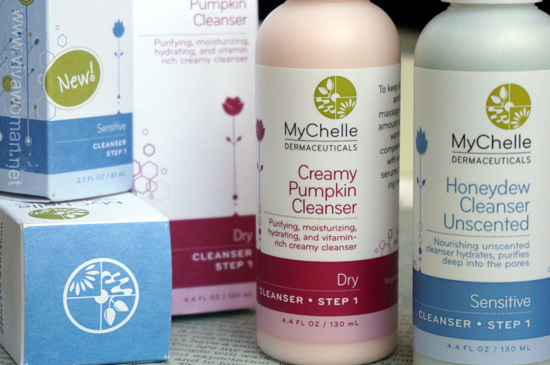 This is a Singapore beauty blog with a focus on natural skin care and holistic living. Come discover skin care tips, ingredient analysis, green product reviews, sunscreen recommendations, DIY beauty remedies, K-beauty, clean food recipes, and much more.